What is Diabetes? 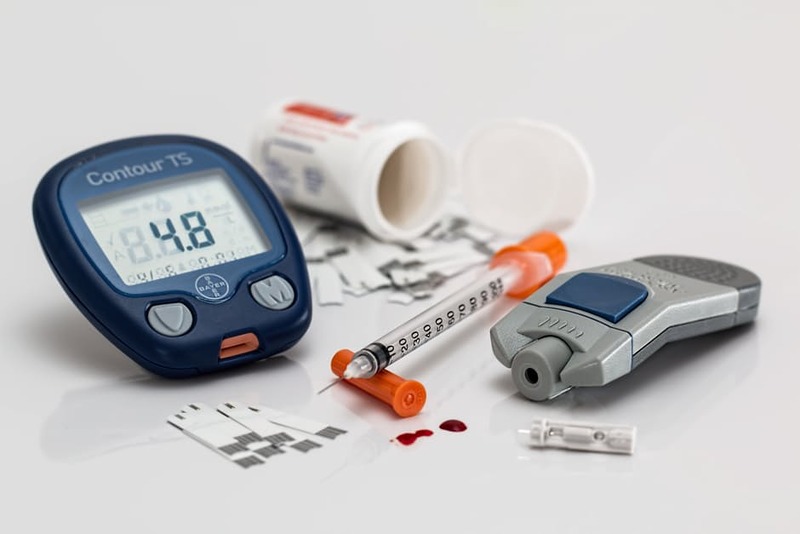 Diabetes is a disease where a form of sugar called Glucose (commonly referred to as blood sugar) backs up in your bloodstream because your body is unable to properly use and store it. Type I (formerly called juvenile-onset or insulin-dependent) Diabetes, is a result of the body (specifically your pancreas) being completely unable to produce any insulin, a hormone that enable the body to use glucose, found in foods, for energy. People with Type I Must take daily insulin injections to survive. This form of Diabetes usually develops in children or young adults, but can actually occur at any age. Type 2 (formerly called adult-onset or non-insulin dependent) Diabetes results when the body does not produce enough insulin and/or is unable to use insulin properly (insulin resistance). This form of Diabetes usually occurs in people over 40 who are overweight, and have a family history. Today however, it is occurring at a much younger age and with alarming frequency. Everyone is at risk! People who have close relatives with this disease, however, are somewhat more likely to develop it. Anyone with obesity, high cholesterol, high blood pressure and a lack of physical activity are at higher risk, especially if they are over 40 (although the number of adolescents is growing). Women who develop Diabetes while pregnant (Gestational Diabetes) are more likely to develop full-blown Diabetes later in life. It is important to note, though, that with Type 2, symptoms can come on so gradually that they may not be recognized for what they are. And, sometimes, there are no symptoms at all. How is Diabetes Treated, Type I and Type 2? As for “Oral Diabetic Agents” there are far too many to list. Your doctor would decide what is best for you. It Is important that you know the name of your medication, how is helps your diabetes, and any possible side effects it creates. Diabetes is one of the leading causes of disability and the 7th leading cause of death in the United States. One in 11 Americans have diabetes—that’s more than 29 million people. Diabetes is becoming more common in the United States. From 1980 through 2014, the number of Americans with diagnosed diabetes has increased fourfold (from 5.5 million to 22.0 million). 1.4 million Americans are diagnosed with diabetes every year. We have not learned how to prevent Diabetes yet, but recent research does show that there may be some things you can do to prevent Type 2 Diabetes: lifestyle changes, weight loss, physical activity, and a healthy diet. www.diabetes.org, The American Diabetes Association, or www.joslin.org The Joslin Diabetes Center will both give you a wealth of knowledge on how to manage your Diabetes. Be your own Advocate and make sure you feel in control of your diagnosis. We are really good at what we do. Let us help you!